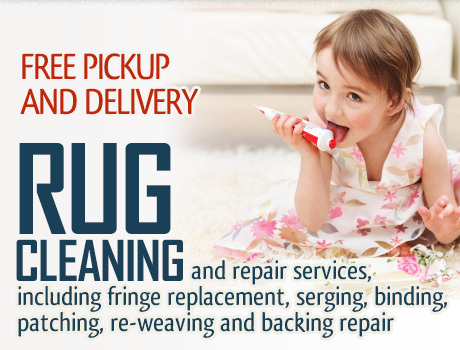 Are Your Carpets and Rugs Looking Dull and Worn Out? Is that summer sun starting to take its toll on your carpet's color? Have you seen a gradual decline in its brightness? Does it seem like those dust particles hidden inside your carpet have run out of room to hide? 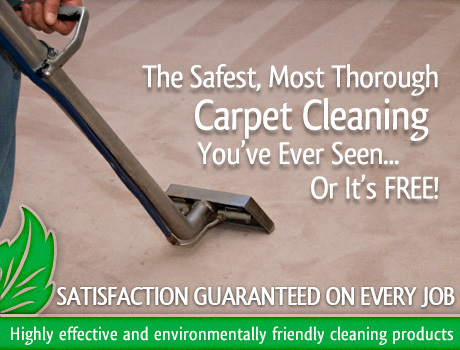 Even though carpet cleaning is a service that should ideally be performed twice a year, it is never too late to start. During the summer months, many of our customers in Stafford and Houston call and complain of excessive dust and pet dander coming from their carpets. Many also notice that their beautiful hand woven rugs start to look worn down, regardless of their age. 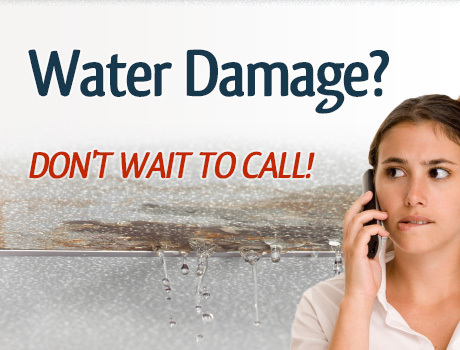 It is true that the sun can do damage to the quality of carpets and rugs, but with professional care, this problem can be easily remedied. Only Vacuuming Your Carpet is Not Enough! While it is easy to blame the sun, the truth is that if your carpets look or smell like they need a cleaning, then there are likely several factors involved. Dust and pet dander are a normal part of a home and a weekly vacuuming is a very helpful way to keep their exposure limited. However, while a vacuum is efficient at removing dirt and debris from the top levels of carpets and rugs, the real issues of dust and dander, bacteria, and even the root of various stains, must be attacked from the deepest levels of the carpet fibers. Vacuuming can help you get dirt and soil out of the surface of the carpet, and maybe a quarter of an inch deeper - but that's just not enough. 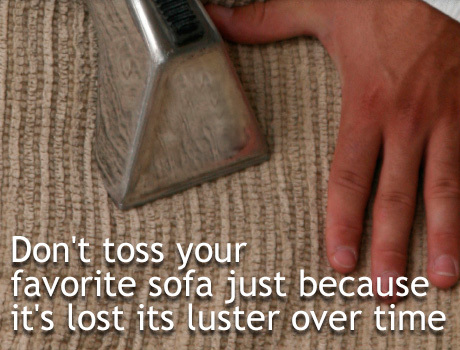 Dirt, soil and other contaminants get pushed down in to the carpet all the way to the base and padding, and your vacuum isn't strong enough to reach it. Professional cleaning equipment is much stronger, and is intended to break and extract all the dirt and dust, even if it's been there for years. The Hot Water Extraction method will break the soil and dirt using very hot water, and then sucking them with high pressure extraction. 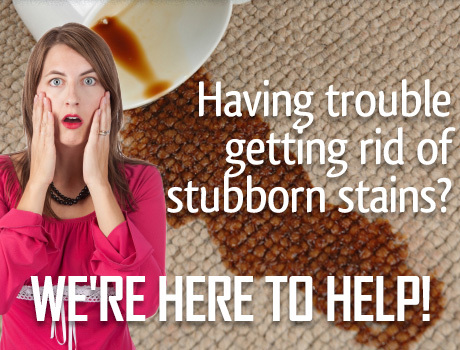 This process ensures your carpets are fully cleaned, from surface and down to the bottom. Our carpet cleaning experts at Carpet Cleaning Stafford TX are trained to care for your carpets and rugs on an industrial level. While the most a home owner can achieve is a vacuum clean, our pros can beyond just cleaning, they can disinfect, deodorize, and sanitize your entire carpet, leaving your home not only smelling fresh, but also looking new. 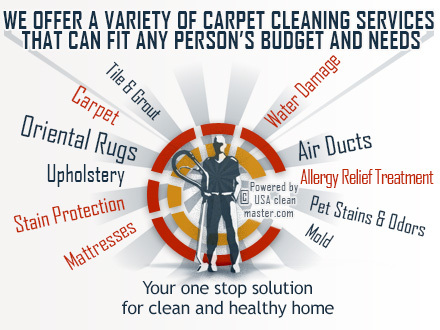 Call Carpet Cleaning Stafford TX for your carpet cleaning and restoration needs and don't forget to ask about our wide range of additional services!